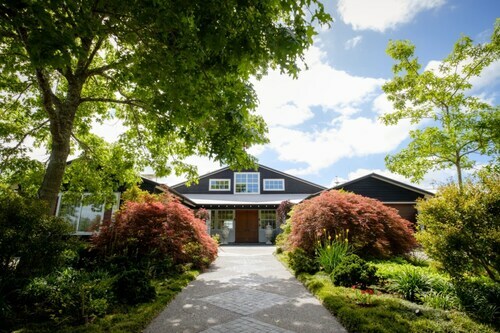 See all 142 properties in Hamilton Intl. Situated near the airport, this hotel is 1.3 mi (2 km) from Riverside Golf Club and 1.4 mi (2.2 km) from Kartsport Hamilton. 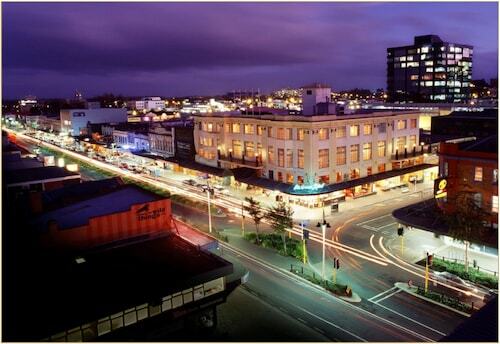 University of Waikato and Hamilton Gardens are also within 6 mi (10 km). 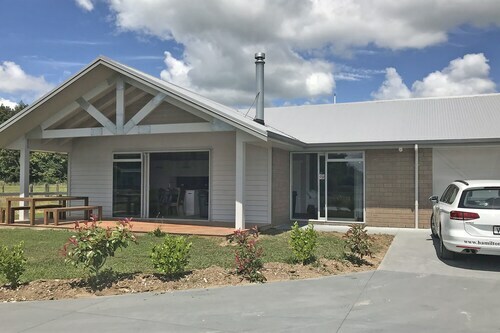 Situated in Tamahere, this vacation home is 1.9 mi (3.1 km) from Riverside Golf Club and 2.1 mi (3.3 km) from Kartsport Hamilton. Mystery Creek Events Centre and Braemar Hospital are also within 6 mi (10 km). Situated near the airport, this guesthouse is 2.5 mi (4 km) from Riverside Golf Club and 2.6 mi (4.2 km) from Kartsport Hamilton. Hamilton Gardens and Mystery Creek Events Centre are also within 6 mi (10 km). Situated in a rural location, this vacation home is 2.6 mi (4.1 km) from Riverside Golf Club and 2.6 mi (4.2 km) from Kartsport Hamilton. Hamilton Gardens and Mystery Creek Events Centre are also within 6 mi (10 km). Located in a rural location, this family-friendly guesthouse is within 6 mi (10 km) of Mystery Creek Events Centre, Monavale Blueberries, and Kartsport Hamilton. Te Koutu Lake and Riverside Golf Club are also within 9 mi (15 km). 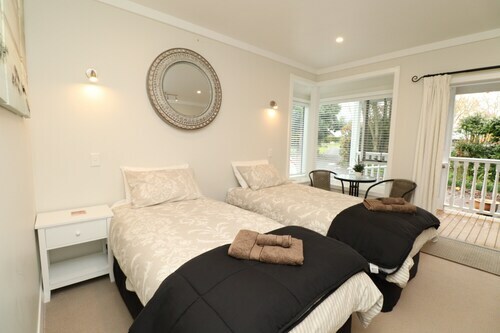 Situated in Tamahere, this bed & breakfast is within 6 mi (10 km) of Avantidrome, Riverside Golf Club, and Kartsport Hamilton. Te Koutu Lake and Cambridge i-SITE Visitor Information Centre are also within 6 mi (10 km).